New York noise metallers Gnaw return with the third chapter in their terrifying discography, Cutting Pieces. 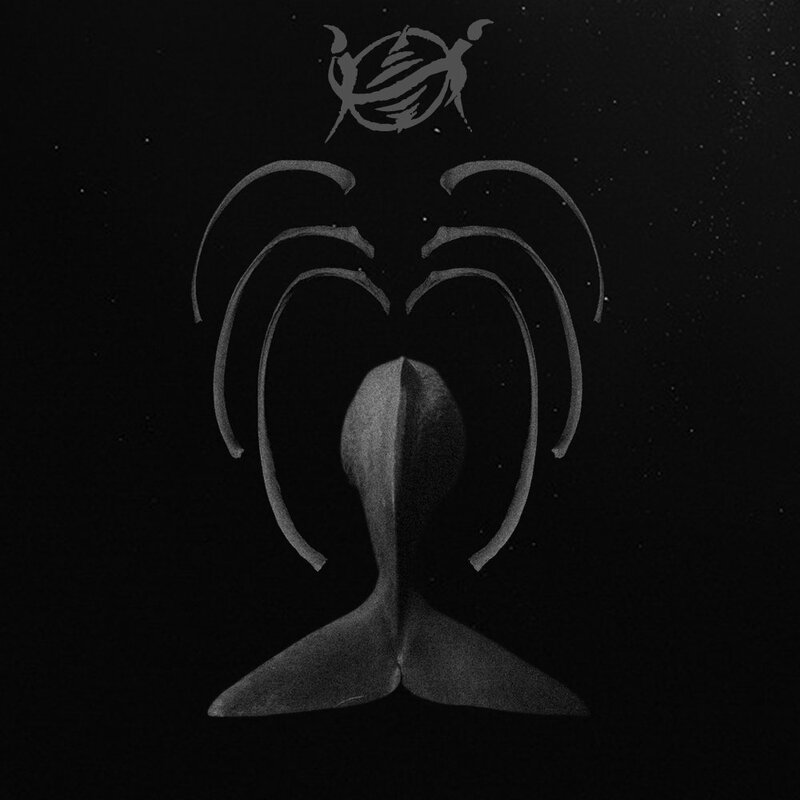 Current Kayo Dot guitarist and former guitarist/vocalist for So is the Tongue, Ron Varod, creates sprawling and haunting compositions for his solo endeavor, Zvi. The Brooklyn musician’s first foray into this dark, guitar-centered realm was the project’s self-titled debut, which was released back in 2014. The album featured eight, dense tracks that were sonically arresting and defied categorization. Varod’s skill as a songwriter and his unique utilization of his six-string instrument made Zvi‘s very basic setup multifaceted and enthralling. Despite being involved in a multitude of acts, Varod returned earlier this year with the faithful follow-up to that imaginative first full-length. Zvi II: Death Stops Us All shows the project becoming more massive, dismal and experimental. With only three tracks, this record plummets listeners into a cold aural abyss of which there is no escape.